Warehouse Safety Training. Does your company live and breathe it or are you just meeting requirements? In our new “Safety in Logistics Operations” paper, we give you several ways to achieve a high-performance safety culture in your logistics operation. One way is to train incessantly and train well. Following are 7 tips to turn boring, OSHA-mandated training sessions into relevant, interactive – and maybe even FUN – classes. Ensure that management buys in. Warehouse safety training cannot be a case of “do as I say, not as I do.” For training to really have an impact, your associates must feel that they are a key part of larger safety efforts that the company truly takes to heart. Determine the type of training involved. Will training occur in a group setting or one-to-one? OSHA recommends group settings in which people can actively participate. Review the materials, edit as needed, and practice your delivery. Ensure that the environment is set up properly for training and that it will allow your audience to participate. Understand characteristics of the audience you’re presenting to – age, education level, work experience, time with the company, etc. Understand the adult learner. It’s not a good idea to imitate your favorite elementary school teacher here. Adults learn differently than children and have different expectations when introduced to new information. According to OSHA, adults are self-motivated and expect to apply the knowledge and skills being taught to their lives. They learn by doing and learn best when they’re actively engaged. Adults also learn best when they interact and share experiences with the instructor and with each other. Understand the types of learning. In any group where there is an instructor and participants, there are three types of learning that will occur. The participants will learn from the instructor; the participants will learn from each other; and the instructor will learn from the participants. Part of your job as an instructor is to facilitate these types of learning. Motivate learners. Motivating a roomful of adults can be challenging. No one wants to attend a session that puts them to sleep, and you certainly don’t want to see nodding heads while you’re speaking. A handy guide to motivate your audience is the “ARCS Model” developed by Dr. John Keller. A = Attention. Capture your audience’s attention by asking questions, sharing personal information and/or experiences, sharing human interest stories, and/or by creating a mental challenge. R = Relevance. Ensure that the information being presented is relevant your audience’s needs and goals. C = Confidence. Instill an expectation of success in your audience by showing them that the goals of the session are achievable. Allow them to demonstrate success of a task in the session. S = Satisfaction. Provide encouragement throughout the session and reward associates for their successes. Try using different teaching techniques (incorporating viewing, listening, movement, etc.) as people have different styles of learning. Read instructions out loud; don’t just rely on written instructions. Avoid asking people to read out loud. Don’t put people on the spot and stress that it’s okay not to know an answer. Put your audience into small groups to solve a problem together. People learn in different ways. 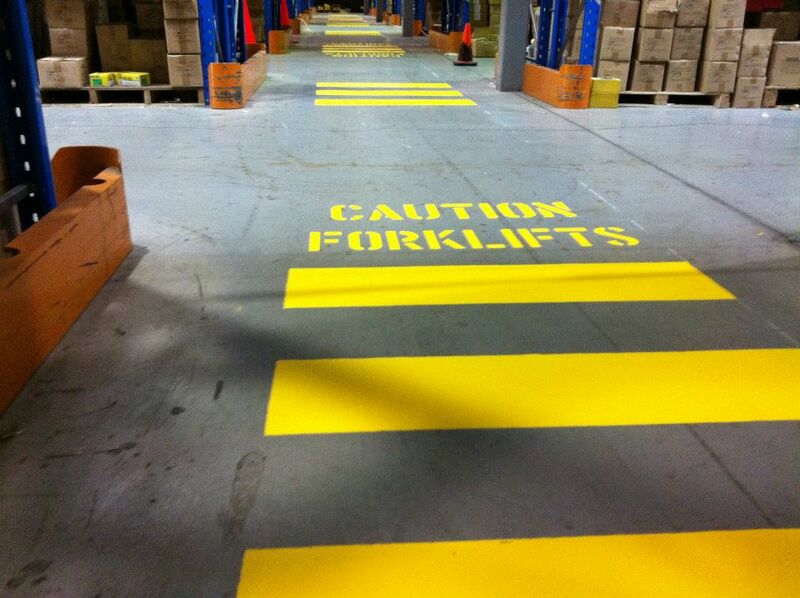 To make your warehouse safety program most effective, use these differences to your advantage to reach your entire training audience.